If you’ve been thinking of new places and adventure lately, you might have contemplated searching for the best places to travel nurse. Imagine the fulfillment and experience to be had from traveling, not to mention the new sights and culture you’ll experience in a different setting. Though a lot of the cities within the states are really great places to start one’s travel nursing career, there are also a lot of places in other countries that are awesome to visit. Nursing is by far one of the most versatile professions out there. It offers a lot of challenges and opportunities for anyone looking for a solid and fulfilling career. In line with this, a lot of thought should go into exactly where to go and what to expect from the best places to travel nurse, especially if you are plotting your career path carefully. 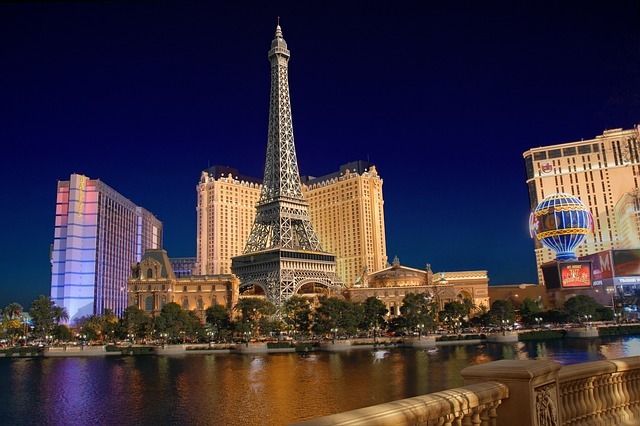 If you’re single and looking for bright lights and a nightlife, you might want to check out Las Vegas. Many nurses talk about having fun in the casinos and shows that are part and parcel of Las Vegas. Las Vegas is also home to some of the best scenery in the whole country. The Nevada climate is perfect for strolls and nature sight-seeing. The hospital experience might be a bit less than stellar though. 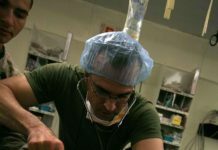 Las Vegas hospitals have a reputation on nursing forums but don’t let generalizations keep you from something new. Research the particular hospital you’re going to and remember the traveler mindset. It’s all about being open to new experiences and challenges. 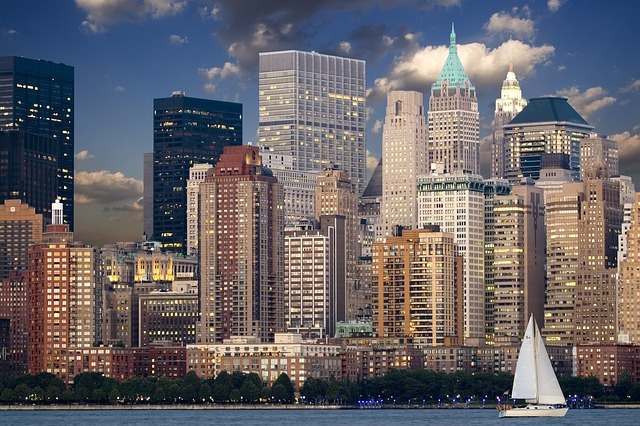 New York City is practically the cultural hub of the United States. If you enjoy a fast-paced city that is teeming with art, culture, fashion, and finance, then New York is a good place to consider. 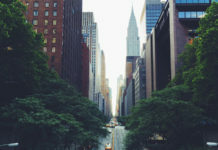 New York is also where some of the most renowned hospitals and health care facilities are located so there is a large variety of choices for nurse work. And to make the deal sweeter, NYC has some of the most high-paying nursing jobs. As far as leisure and recreation for the travelling nurse is concerned, there are a whole lot of places to visit and spend time in incuding iconic sites like the Statue of Liberty, the Empire State Building, the Museum of Natural History, and Times Square. You could probably stay there for a year on assignment and not even scratch the surface of NYC. 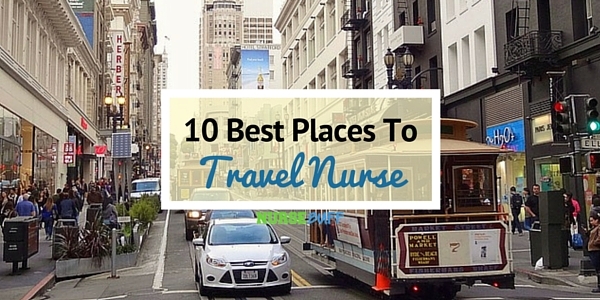 The city by the bay will always be in any list of best places for nurses to work in. San Francisco is home to a lot of great hospitals without the overflowing bustle of other cities. So many things about San Francisco makes it a very comfortable and pleasant place to live and work in. For one, nurses in forums talk about the warm and friendly follks in San Fran. 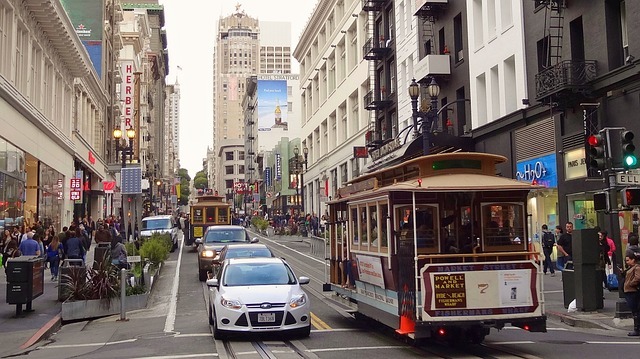 The commutes to the hospitals and/or other clinical workplace would be very enjoyable with San Francisco’s popular cable cars. Also, there isn’t a shortage of where to go visit on off-duty days like the Alcatraz prison, Napa Valley, and Golden Gate Park. When looking for a city to work in with so much history embedded in every brick, Washington D.C. is the place to go and is most definitely one of the best places to travel nurse. There are no shortages of historic and interesting places to go to. You can visit the Capitol Building, tour the White House, catch a concert at the Kennedy Center, explore at the Smithsonian National Air and Space Museum or see the pandas at the National Zoo. 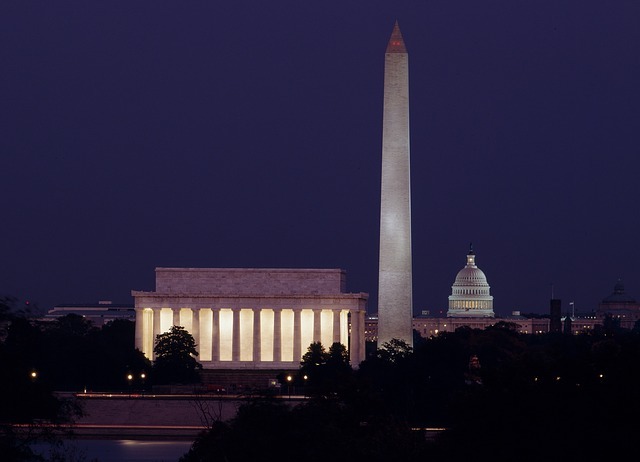 Washington D.C. is a great place to settle down in for the long-term or just to work in for the short-term. Make sure to research the hospitals in the district as some are more high-paying than others; the cultures are different too. For example, Inova is high volume, high acuity, and more fast-paced while Sibley is more low-key and relaxed. 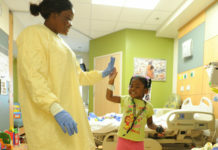 The South also offers a great opportunity to travel nurse in the form of Atlanta, Georgia. It offers one of the highest salaries for nurses and is popular for top-notch medical faiclities that serve big populations of people. 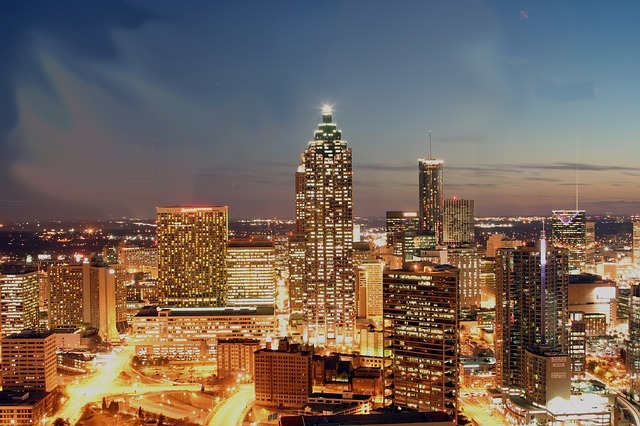 Atlanta also presents a lot of interesting and fun places to go visit like the Atlanta Botanical Garden, Turner Field, Georgia Aquarium, and the Fox Theater. Fat paychecks aside, you might also want to consider trying out as a nurse in other places such as Haiti. Haiti might not be an obvious destination but it is a place in dire and constant need of professional nurses. 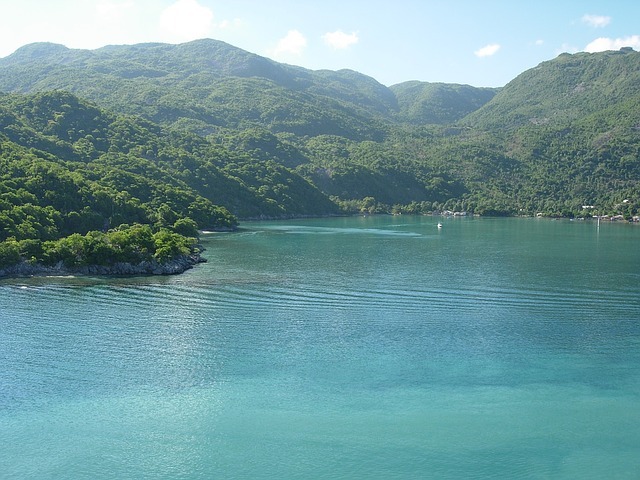 Though not really boasting of high salaries, being a travel nurse in Haiti is sure to be very rewarding in a different way. 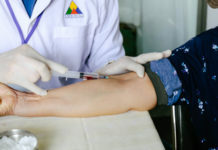 In looking into serving as a nurse in Haiti, one need only contact international aid organizations that specialize in giving places like Haiti relief aid in the form of food and healthcare. 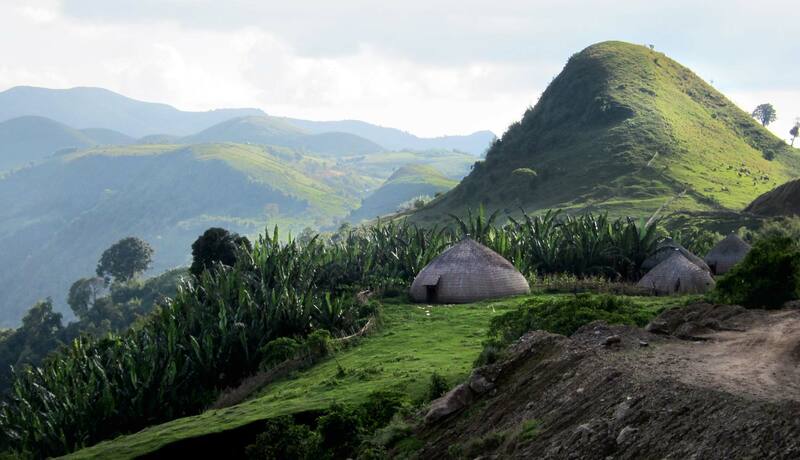 Located in the Northeast of Africa, Ethiopia would be a fascinating place to visit. Ethiopia has at least a dozen different ethnic groups and almost just as much religions, which makes it as culturally diverse place as it can be. Just like Haiti, it may not be a place a place to visit if your priority is a high salary but it is one great place to truly experience what nursing and service is all about. Being literally in the equator of the Earth makes Ecuador a very peculiar place indeed to visit. It is a fascinationg place to visit being the most western part of South America. Ethiopia has had an unusual political history and has a need for healthcare counseling and health education. Ecuador also boasts of the Galapagos Island which inspired Charles Darwin’s Theory of Evolution. 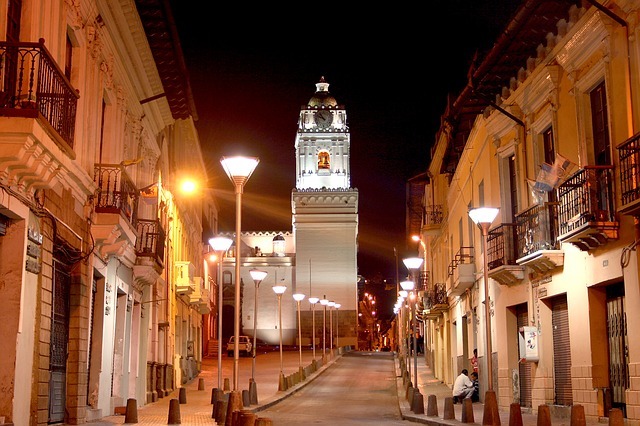 The history and diverse environment in Ecuador would be more than enough compensation for being a nurse there. 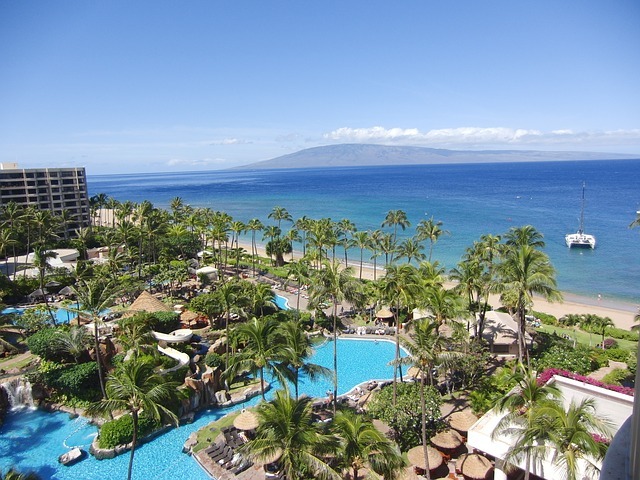 Just about within the line of New York city, Maui is another beautiful destination and place to stay in. On the expensive end, it’s a good place to say for the short-term in order to appreciate its unique beauty of sand, sea and sky. If you like hiking, biking, windsurfing, and snorkeling, then you’ll love exploring Maui. According to accounts by fellow nurses, Maui is filled with the nicest people around. 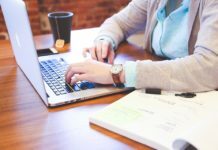 For housing, you may want to choose the housing stipend over the housing choices your agency may offer. 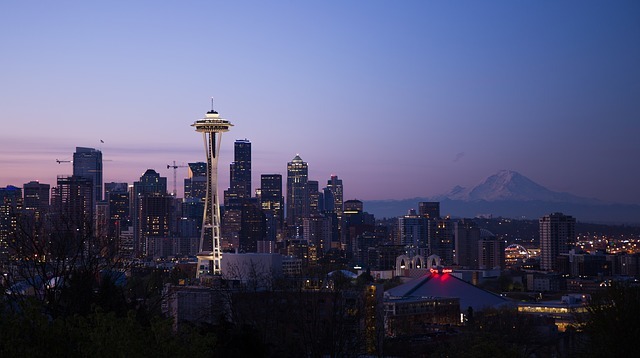 Seattle is right up there with New York and Washington D.C. when it comes to being a popularly iconic US city. Being a nurse in Seattle may not pay as humongous a salary when compared with other major cities, but it is arguably one of the cheaper cosmopolitan cities within the country. We’re sure we missed a boatload of other interesting places like Anchorage, Alaska or Arizona. Where would YOU go if you were a travel nurse?